The diversity of Taiwan’s media is reflected in the plethora of outlets and intense competition within the industry. The nation’s press operates in a media environment that is one of the freest in Asia. Taiwan was ranked the top Asian nation for the sixth consecutive year in the 2018 World Press Freedom Index released April 25 by France-based Reporters Without Borders (RSF). 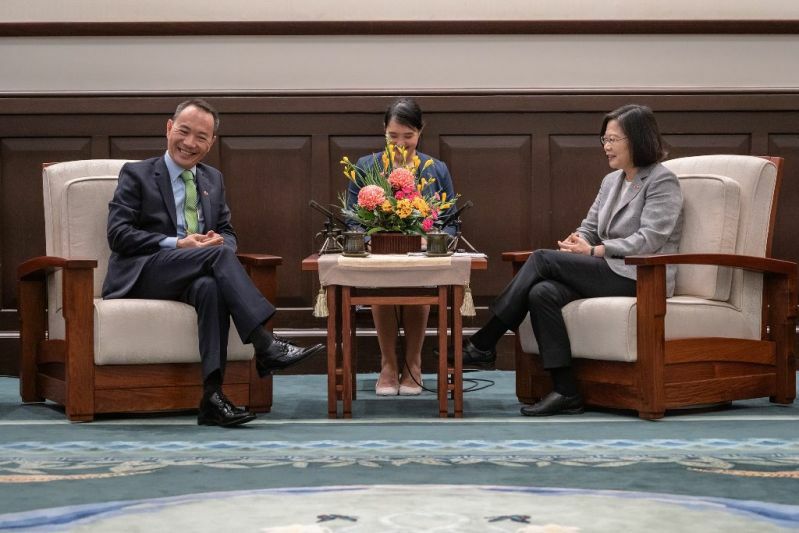 In the survey of 180 countries and territories, Taiwan jumped three places to 42nd, one ahead of South Korea, with Japan, 67th; Hong Kong, 70th; Singapore, 151st; and China, 176th. Norway, Sweden and the Netherlands topped the index, in that order.